What Makes Our Puppies Different? Science has proven the learning capabilities of a dog will never be greater than from birth through sixteen weeks of age. 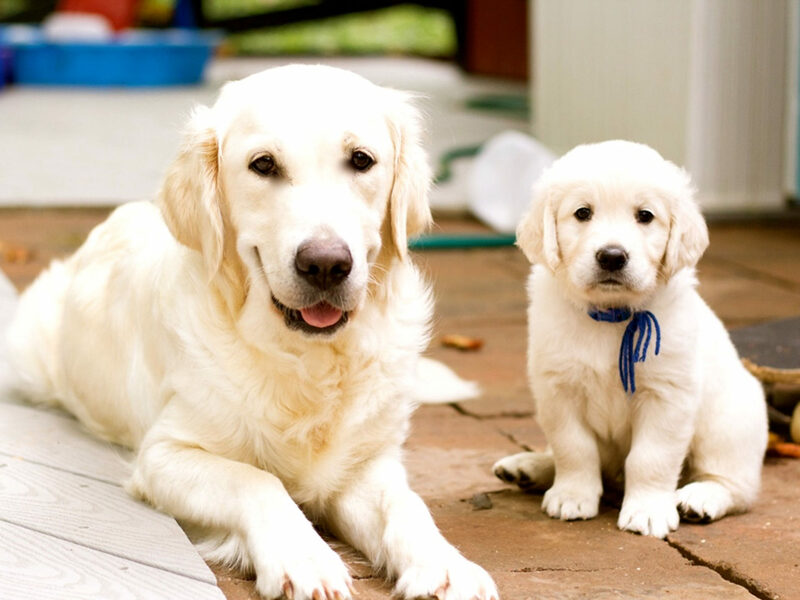 Puppies learn 24/7 whether it is good or bad behaviors. At Training Canines, we are not breeders we are trainers. 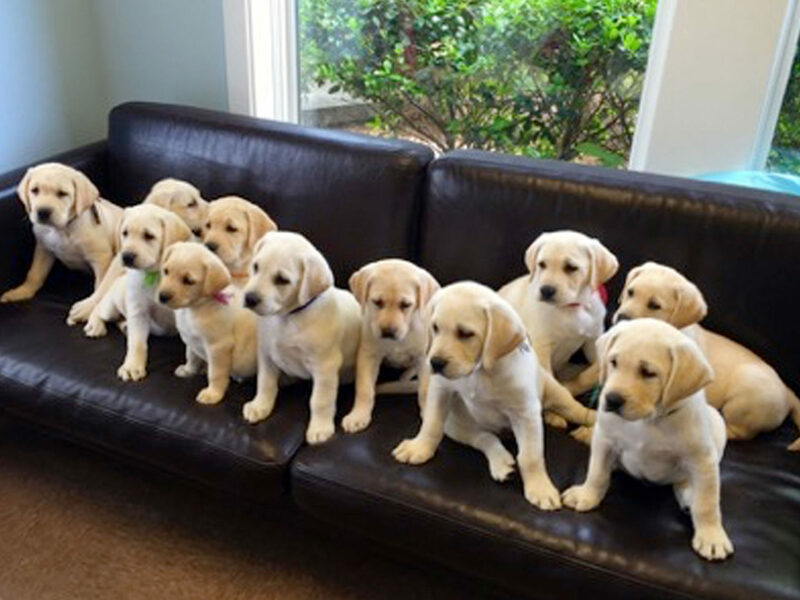 We specialize in early puppy development. 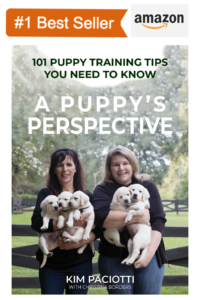 We began years ago studying how puppies learn and what we could teach them. We could not conduct our research without having puppies; therefore we searched for breeders that would work with us. 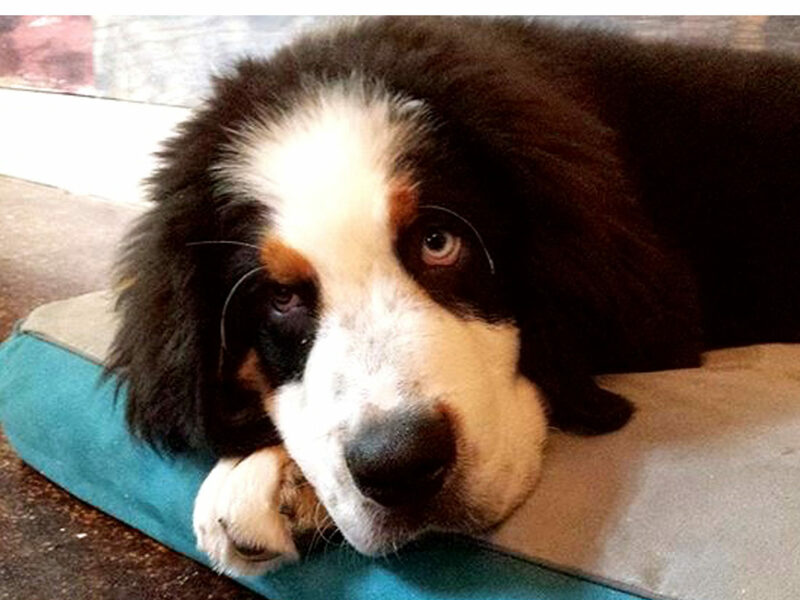 We found several wonderful breeders of Labradors, English Golden Retriever, and Bernese Mountain Dogs that were willing to help us discover “the puppy mind”. We bring mom and the puppy to our facility at approximately 10-14 days of age. We begin training the day they arrive and mom helps us every step of the way. Who better to learn from than their own mother! This is just one of the reasons why our program is so amazing, because we are able to start your new puppy training before their eyes and ears are even open! Wondering what could they possibly learn so early? Visit our training pages and watch our You Tube videos, you will be amazed at how much they can learn at such a young age.